Just like your car, your roof also needs regular inspection and maintenance to deal with and prevent any problems. This can include worn or damaged shingles, water damage, and more. It is important to examine your roof thoroughly before winter arrives. Why Is Roof Inspection and Maintenance Before Winter Crucial? If you fail to look at your roof’s condition before winter, you may end up with a variety of problems. It can be quite difficult and expensive to deal with them in the cold weather as opposed to tackling the issue before the snow falls. Moreover, repairs take longer in winter, which is why it is better to be prepared to face the freezing temperatures with a strong and sturdy roof. Why Should I Hire Professionals to Perform My Roof Inspection? They have the required knowledge and experience. 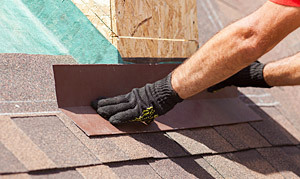 A qualified roofer will come with the necessary tools and equipment. They are efficient and trained to follow safety measures. They can detect any potential problems. An expert will ensure that your roof is prepared to face the cold weather. What Does the Pre-Winter Roof Inspection Entail? 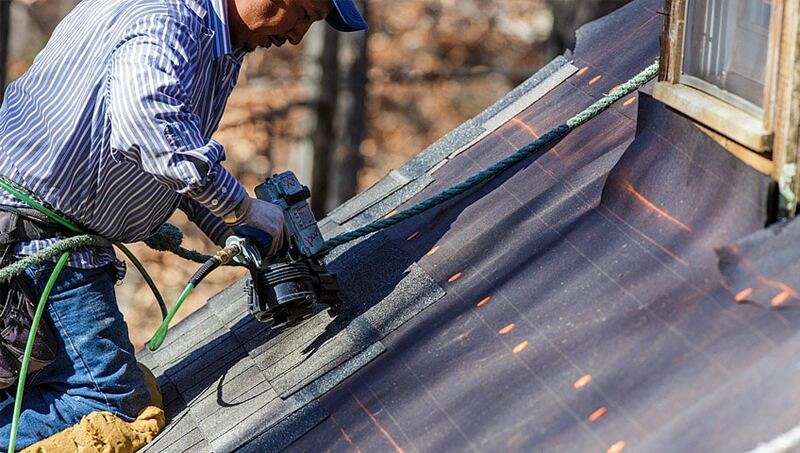 Over time, roof shingles often get curled or lifted above the surface or even break at times. If left untreated, you may risk water getting inside and causing more damage. This is why shingle repair and replacement is essential. This can be a problem with older roofs. A professional will treat it by removing any exposed nails, sealing the hole and driving in a new one. These may cause your roof to leak, which is why incorrect flashing should be rectified immediately by replacing it. The same is the case when the flashing is damaged or missing. Clogged or sagging gutters and downspouts can be a major problem because they do not allow water to flow freely and may eventually cause water damage. Besides rectifying the gutter issues, a qualified roofer will also ensure that the downspout doesn’t drain too close to the foundation of your house. Seams are a primary cause of any problems with your roof. If the membrane is not adequately sealed or if the adhesive wears off, it is a sign of poor craftsmanship. Have it remedied quickly with the help of a reputed contractor.